The Wiegands: Easter Basket Ideas! I love holidays so much - they are such a special time to create memories and traditions as a family. Our kids might not remember every detail of every day that we’re with them, but they will remember the feelings of their childhood. I want to make it as beautiful and filled with love as I can. 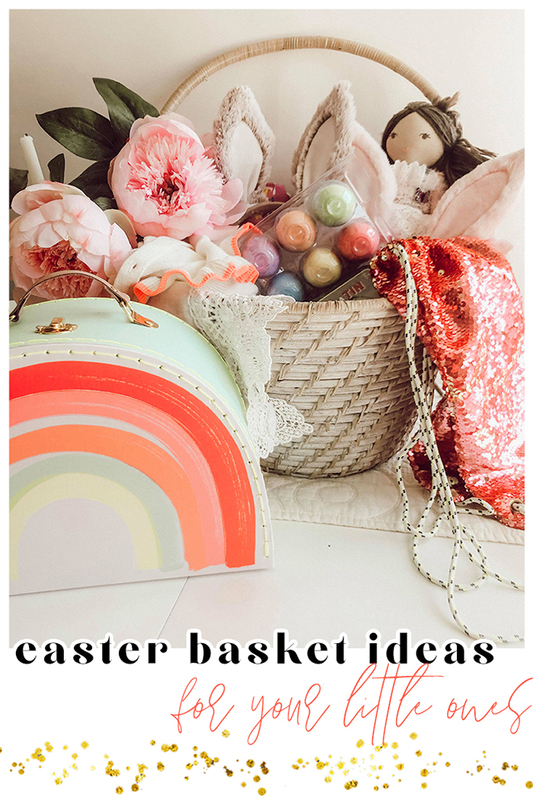 I have some fun ideas for you as you put together Easter baskets for your own little ones. While it tends to be a holiday filled with sweet treats, it takes just a little creativity to put together something sweet and memorable centered around so much more! These are just a few "non treat" ideas for the day!